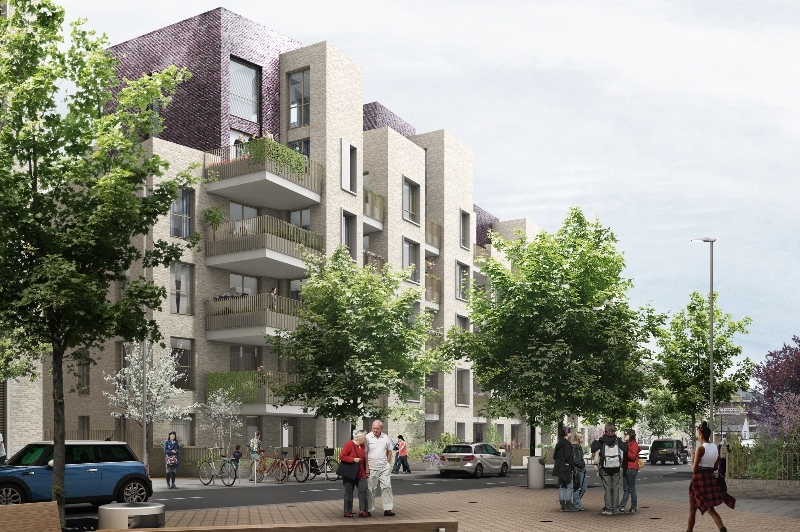 Countryside selected as preferred development partner to deliver £160m regeneration scheme in South Kilburn. Countryside has been chosen as a preferred development partner, along with one of the UK’s largest housing associations, Home Group, to deliver the next phase of the South Kilburn Estate regeneration programme. The Peel development, at the heart of the South Kilburn estate, will deliver 308 homes of which 40% will be affordable. There will also be a Health & Wellbeing Hub featuring a health centre and gym, an array of shops and a new market square. The development will have a strong social value offer which will tie in with the wider South Kilburn regeneration. The original scheme was designed by Penoyre & Prasad architects and will be taken forward by Child Graddon Lewis Architects. This forms part of the wider South Kilburn Regeneration Masterplan.